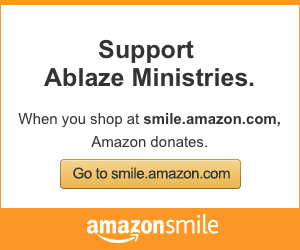 At Ablaze Ministries, we have always had a commitment to supporting and building up excellent youth ministers. We are excited that Next Level Ministry has joined Ablaze Ministries. This partnership allows us to do exciting things through mentoring and coaching. Next Level Ministry exists to foster excellence in ministry leadership, and brings over 40 years of combined ministry experience, along with 2 Master’s Degrees in Theology and countless moments where they’ve inspired ministry leaders to be more effective, more dynamic and more committed disciple makers. As we move forward in our mission to build up the best youth ministers to provide the best youth ministries in the nation, we will be working with the team at Next Level to mentor and coach youth ministers looking for guidance and collaboration. We look forward to this new partnership and know that God will use it for the building up of His kingdom. Visit the Next Level website to learn more.